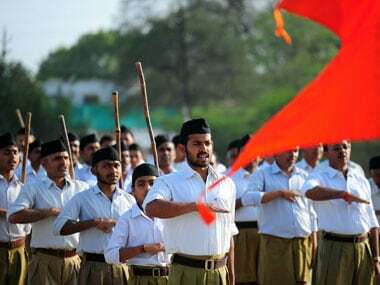 In a surprise statement on Wednesday, the Mahasabha not only owned up to Mahatma Gandhi's assassin Nathuram Godse, but also claimed he was part of what is now referred to as the saffron parivar. 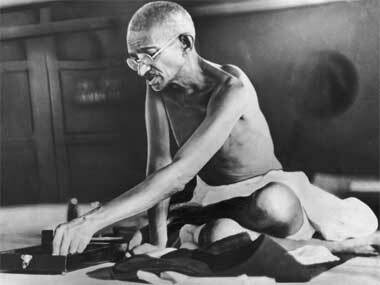 On January 30, 1948, Nathuram Godse shot to death Mahatma Gandhi and surrendered to authorities. He put forward a detailed statement at his trial at the Red Fort in 1948. 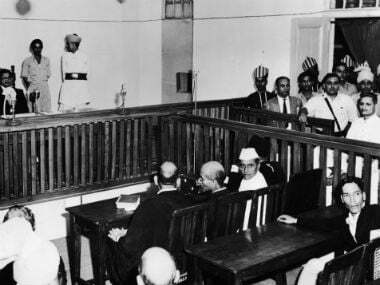 A ban on publication of the statement was lifted by the Bombay High Court in 1968. 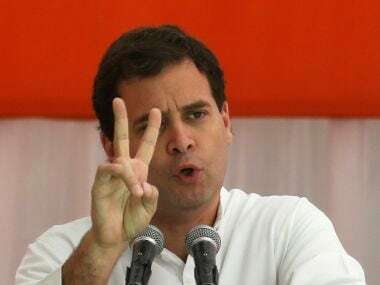 RSS has an ambivalent attitude to Gandhi, and a sneaking admiration for Godse. But it is worth noting that Gandhi is not a hero to several others too.